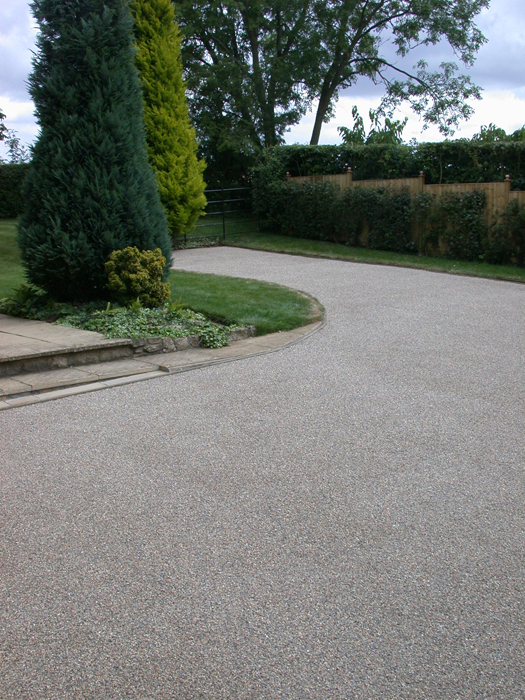 Our Resin Bonded Resurfacing and Resin Bound Surfacing systems offer a protective attractive and durable system. 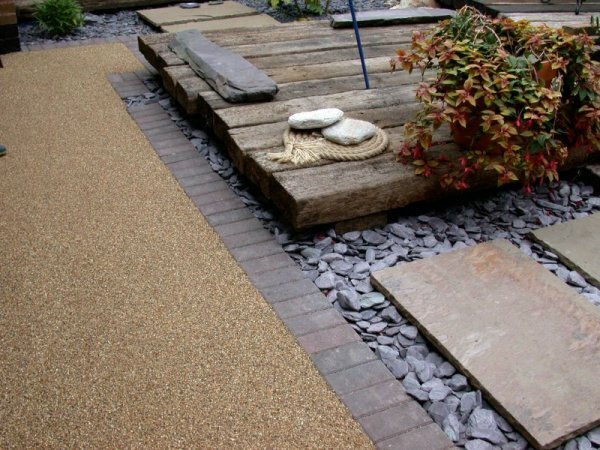 Because we can resurface existing Concrete, Tarmac, Asphalt, Imprinted Concrete and Paving Slabs we can offer an innovative option to the usual available choices. 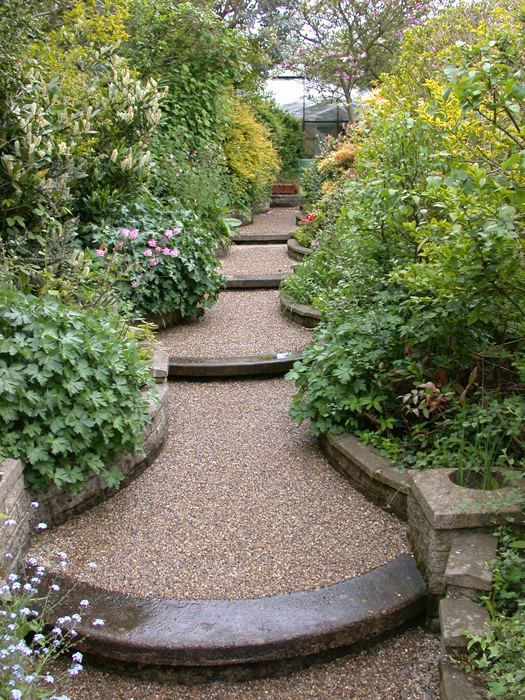 Not only is our product and process environmently friendly, it offers a speedy and attractive solution to problems such as cracks and weeds. 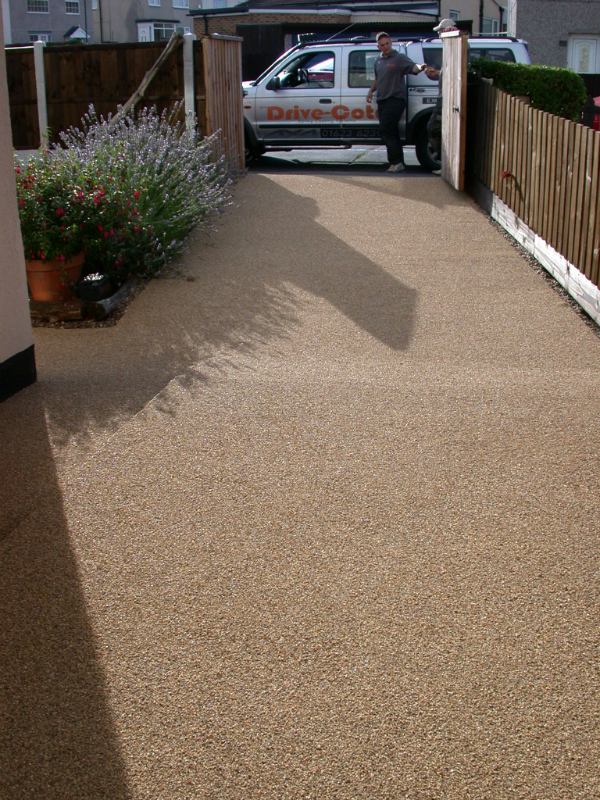 The existing surface can be used as a base and therefore virtually eliminates the time and the disruptive nature of the usual surfacing options. 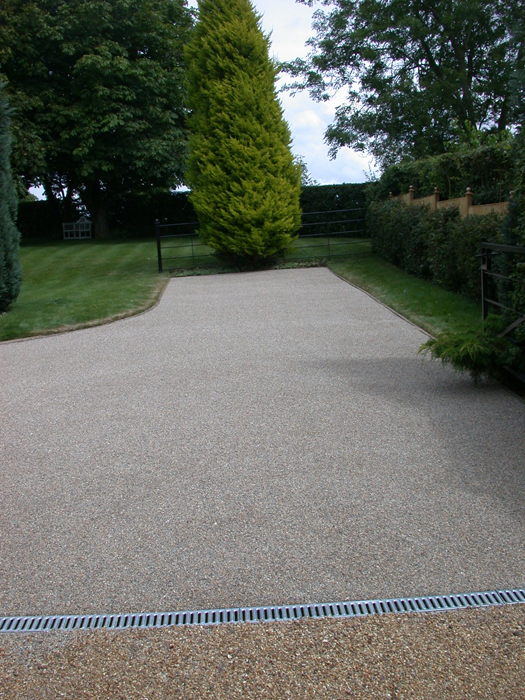 Our system enables the uniformity of a single surface thus encompassing all aspects. 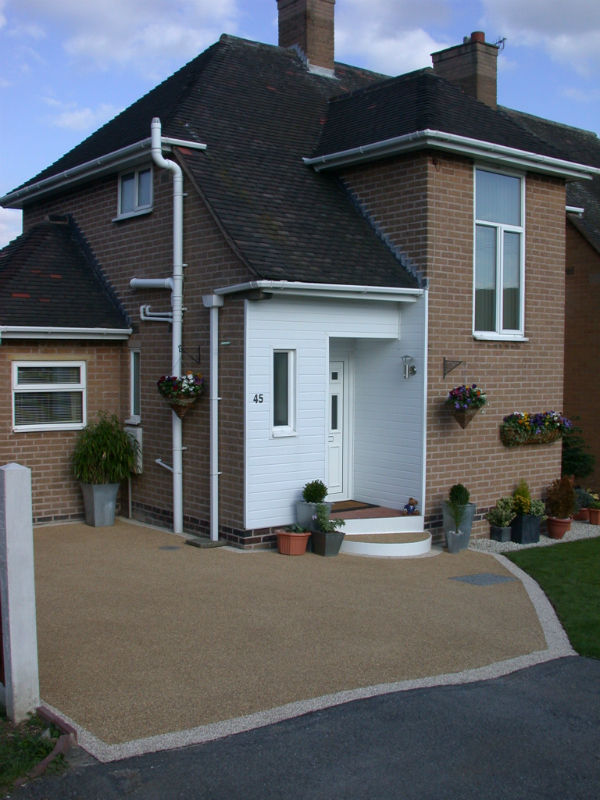 please see our showcase.